Columbus Foot Care Associates has provided quality podiatry care to Columbus, GA and the surrounding area for over 40 years. Our directions & Forms page to prepare for your visit. 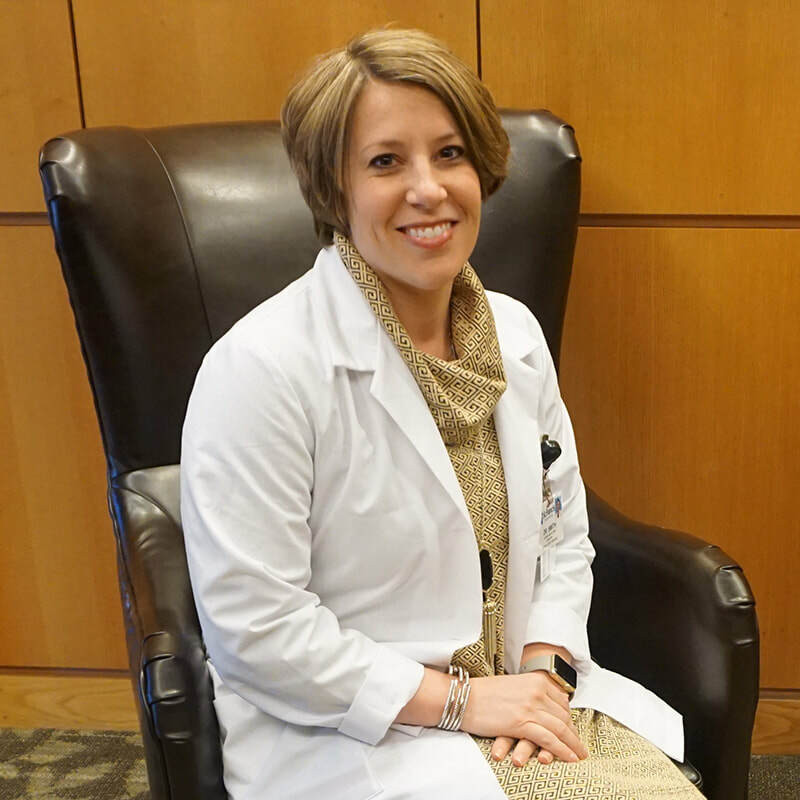 Dr. Lauren Smith grew up in Fort Wright, Kentucky She received her B.S. in Biology from the University of Dayton in Ohio. She earned her Doctorate of Podiatric Medicine at the Scholl College of Podiatric Medicine in Chicago, Illinois. While obtaining her doctorate, Dr. Smith also achieved a Master’s of Science in Healthcare Management and Administration.